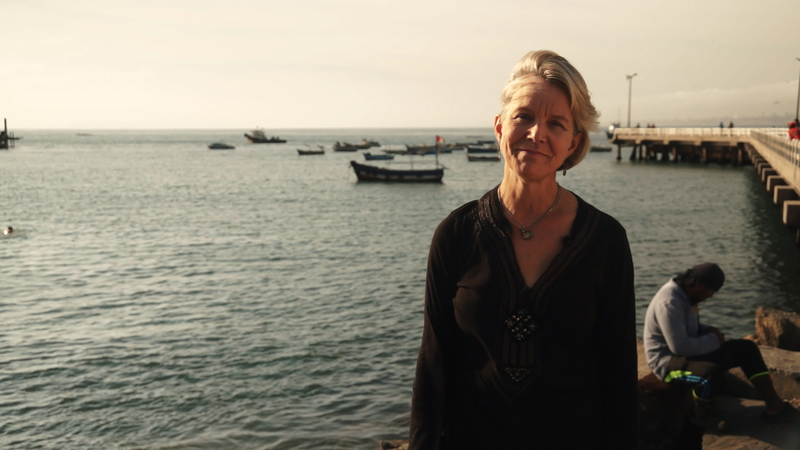 Ann Hedreen is a writer, producer, director, and teacher. Her memoir, Her Beautiful Brain, won a 2016 Next Generation Indie book award. Ann has also won many Emmys and other filmmaking honors, including Women in Film’s Nell Shipman award for Best Documentary, awarded to Quick Brown Fox: an Alzheimer’s Story. Her long-running blog, The Restless Nest, received a 2016 honorable mention from the National Society of Newspaper Columnists. Ann earned her M.F.A. in creative writing at Goddard College and her B.A. at Wellesley College. She is a regular volunteer tutor for Horn of Africa Services and teaches memoir writing at Seattle Central College and Hugo House. A Seattle native, she is an alumna of the Hedgebrook center for women writers and a member of Women in Film Seattle. Ann began her career at the City News Bureau of Chicago. 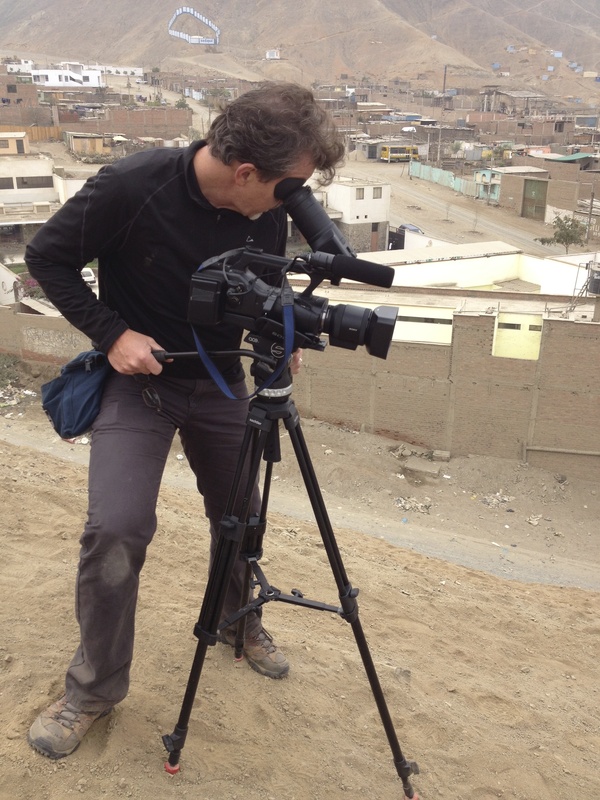 Rustin Thompson is an independent filmmaker with more than 30 years experience as a broadcast journalist, director, cinematographer, editor, and writer. He has earned several Emmy and photojournalism awards, including an Emmy for his producing and camerawork on a CBS News Special Report from North Korea. His documentary, 30 Frames A Second won numerous Best Documentary awards at film festivals nationwide, and is distributed by Cinetic and Bullfrog Films. Rustin is the host of the popular KBCS, 91.3FM Americana radio program, Road Songs and is completing a book on lean team documentary filmmaking. His dystopian, experimental doc-fiction feature, The Ends of the Earth is distributed by IndieFlix. Rustin is currently at work on My Mother Was Here, a memoir film. Rustin and Ann’s other documentaries include The Church on Dauphine Street, False Promises, and Art Without Walls. They have aired internationally and can be viewed on various streaming platforms. Robert Carroll, Ph.D., has played and taught guitar for over 30 years. During his ethnomusicology doctoral studies at the University of Washington, he gained proficiency on the Venezuelan cuatro while researching how songs record social history, express religious devotion, create mental geographies, and negotiate political regionalism in the city of Maracaibo. He has performed a wide range of musical styles from around the world, including Middle Eastern, South American, and West African, in addition to rock and R&B from the U.S.
with Premiere, Avid, and Final Cut Pro. He’s worn numerous hats on set, including as a production assistant on professional films and as director of his own projects. Nick is originally from Seattle. He also acts in theater and film, designed his own show as a radio producer at KAOS 89.3, and is a photographer and musician.